David Suchet, Hugh Fraser, Pauline Moran et al. Peter Barber-Fleming, John Bruce, Brian Farnham et al. 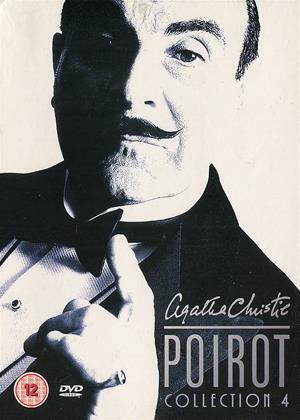 David Suchet stars as Agatha Christie's enigmatic, eccentric and extremely intelligent detective Hercule Poirot. From England to the Mediterranean, accompanied by his elegant and trustworthy sidekicks, Captain blastings, Chief Inspector Japp and Miss lemon, Poirot pits his wits against a collection of first class deceptions.